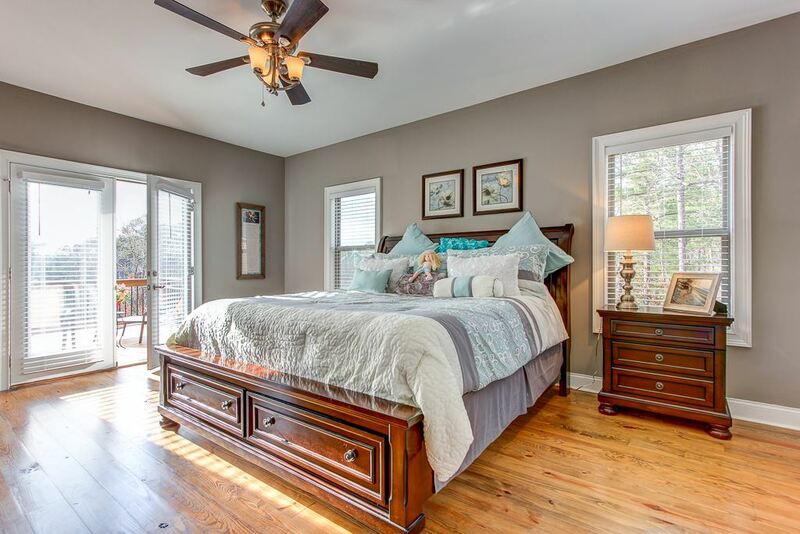 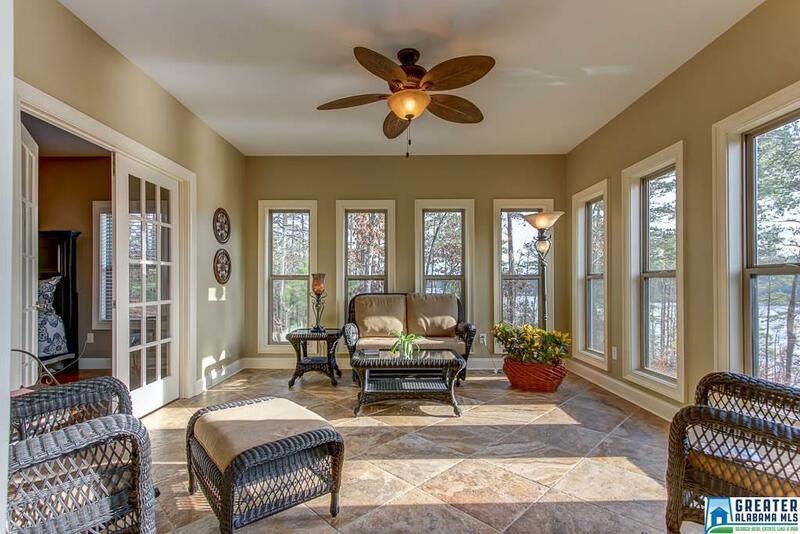 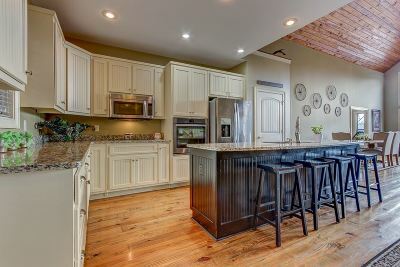 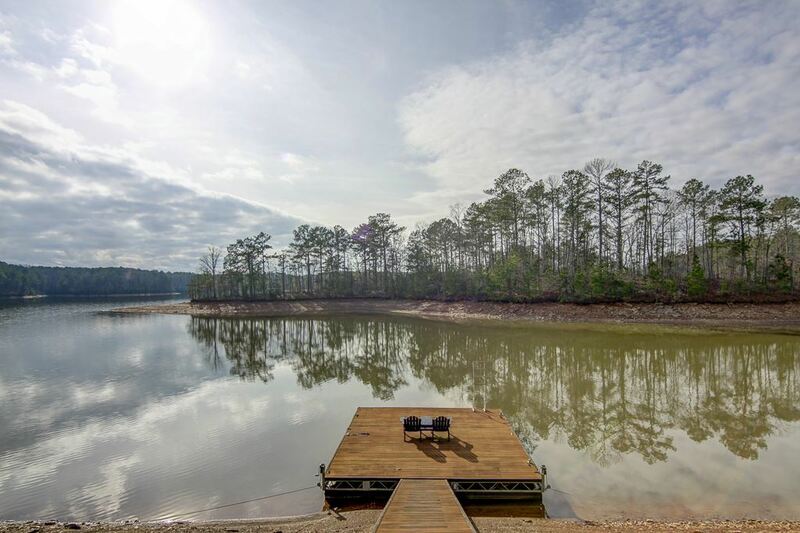 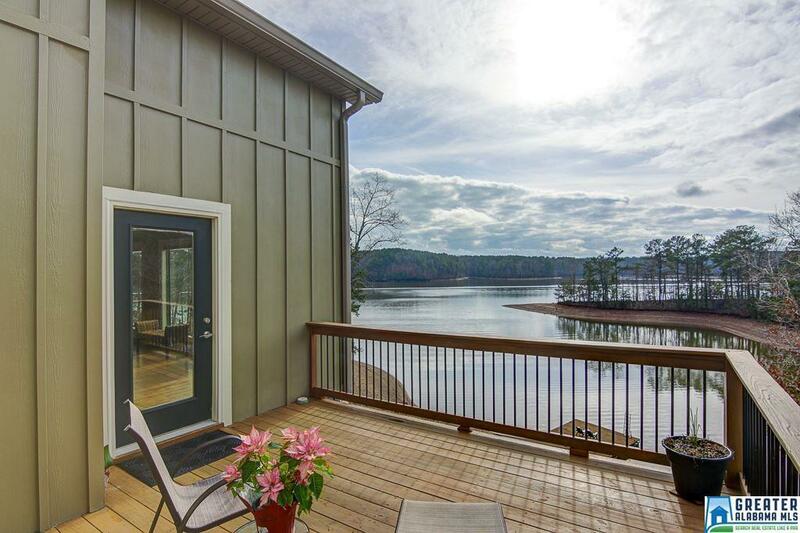 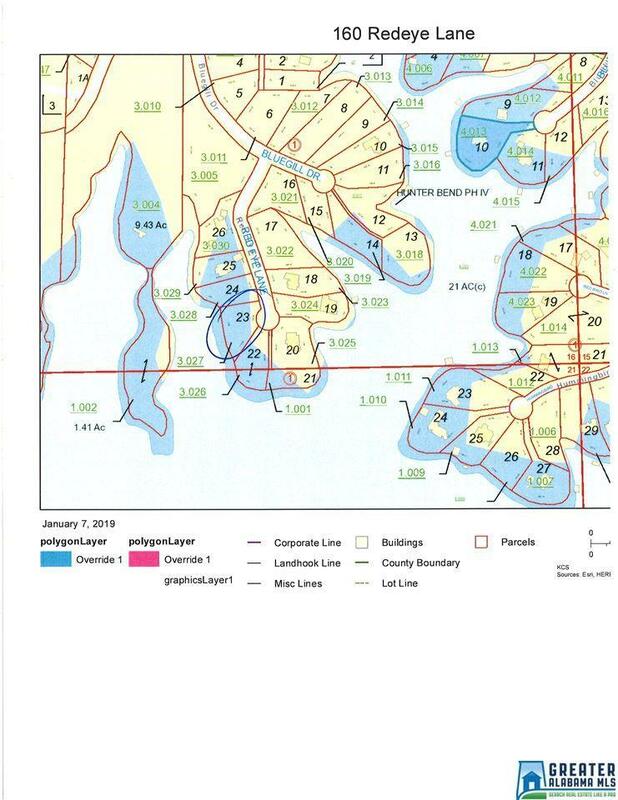 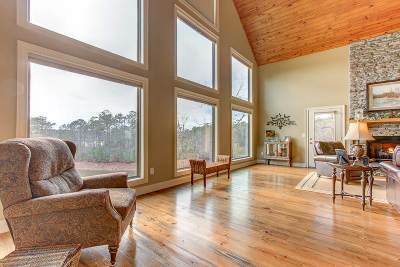 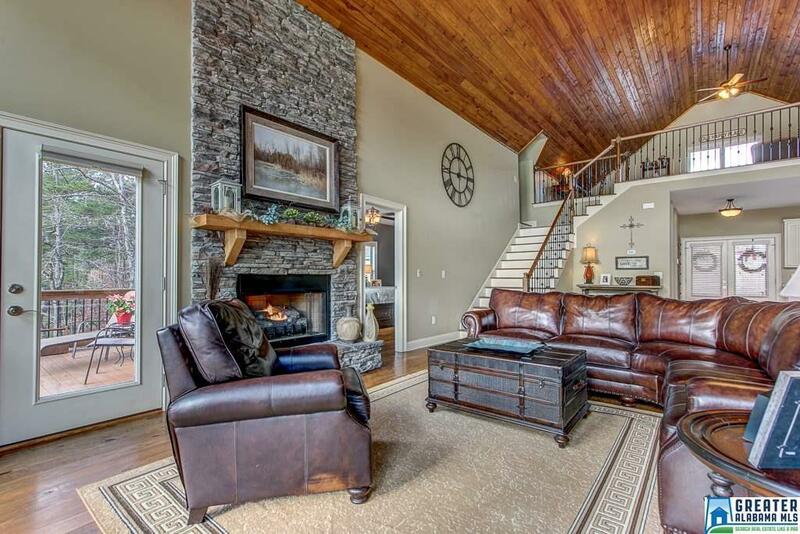 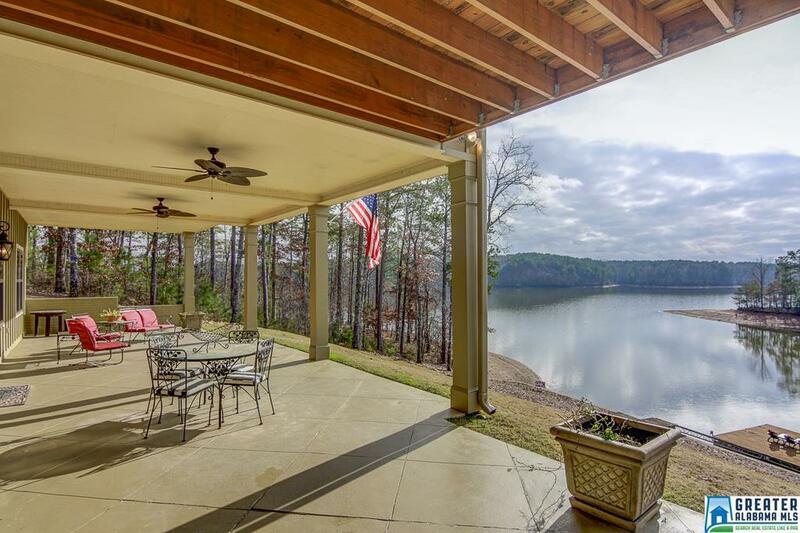 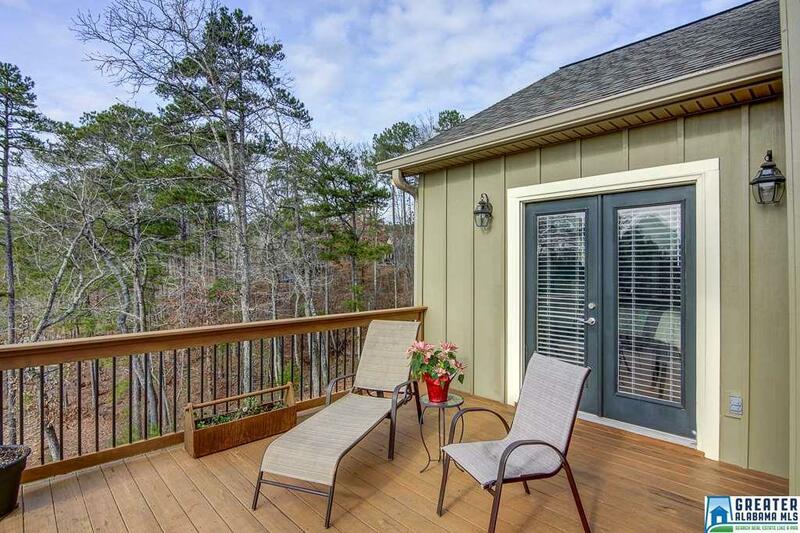 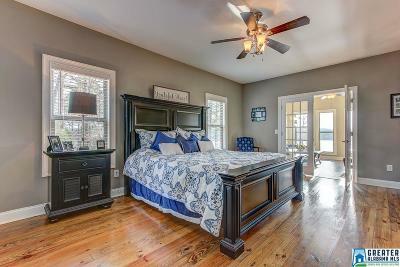 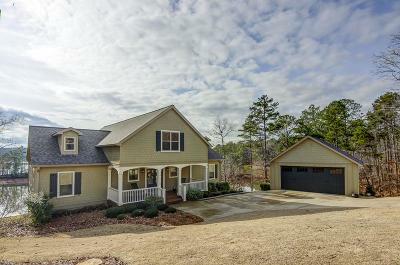 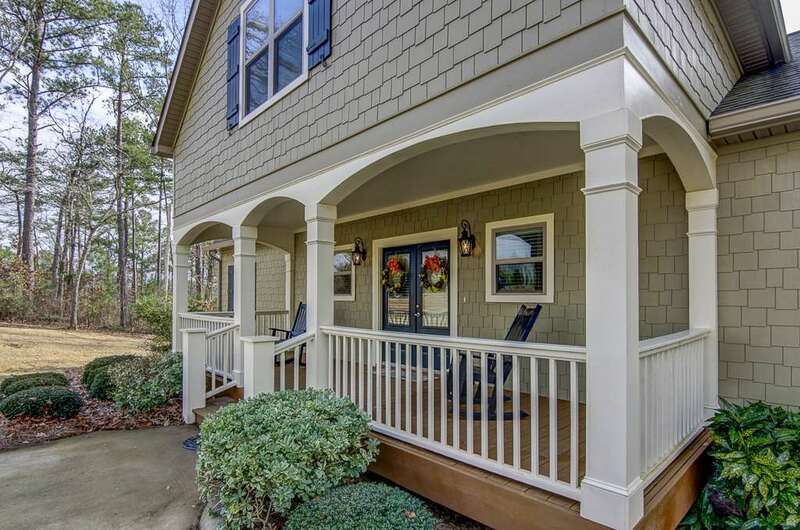 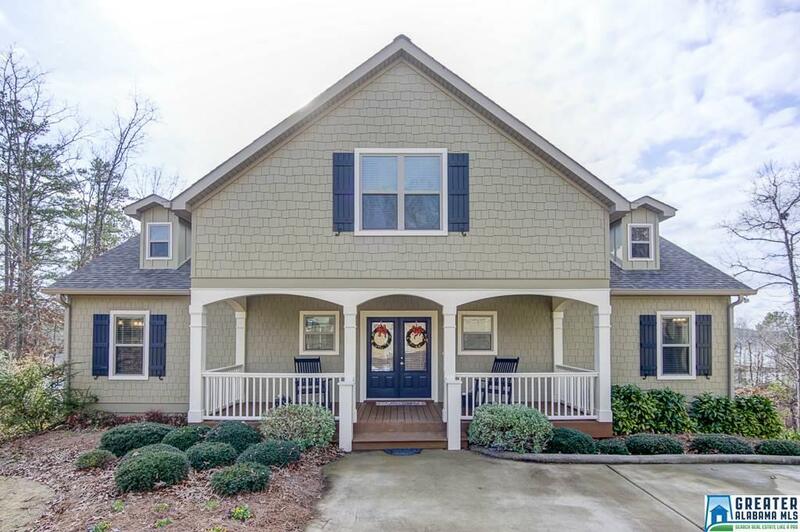 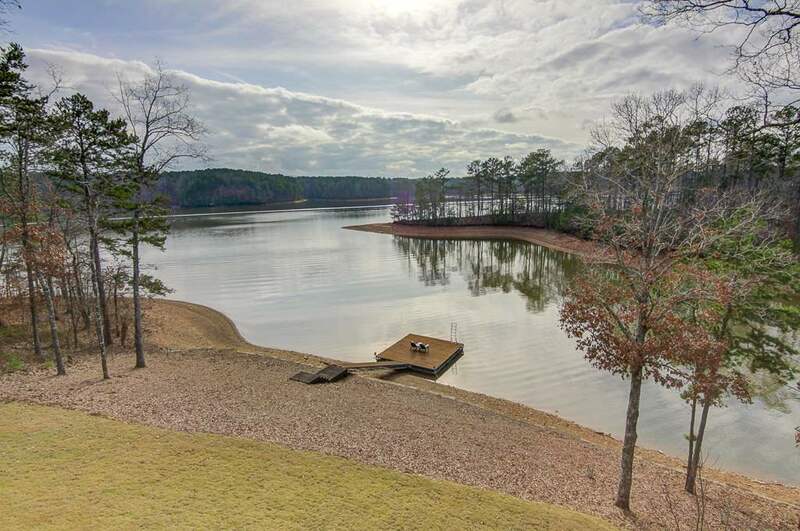 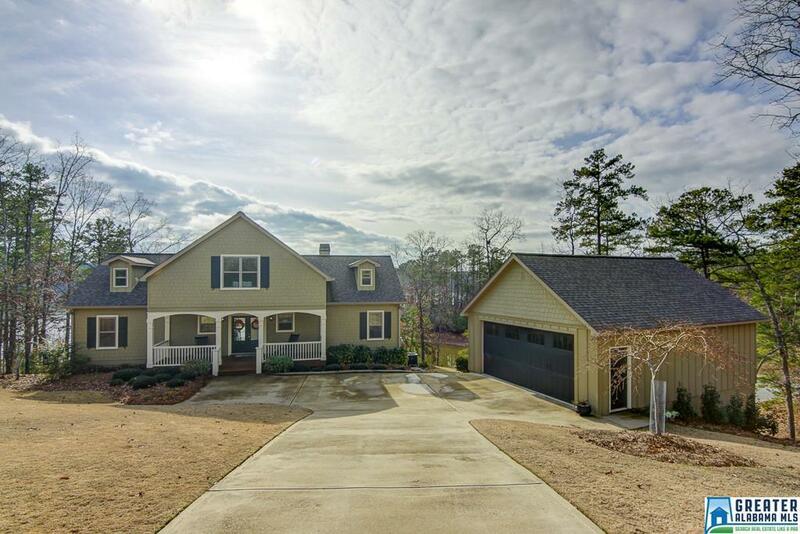 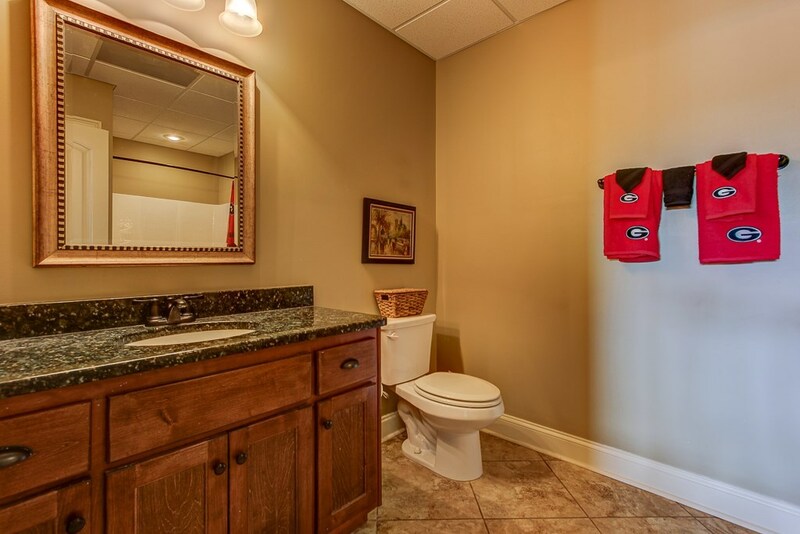 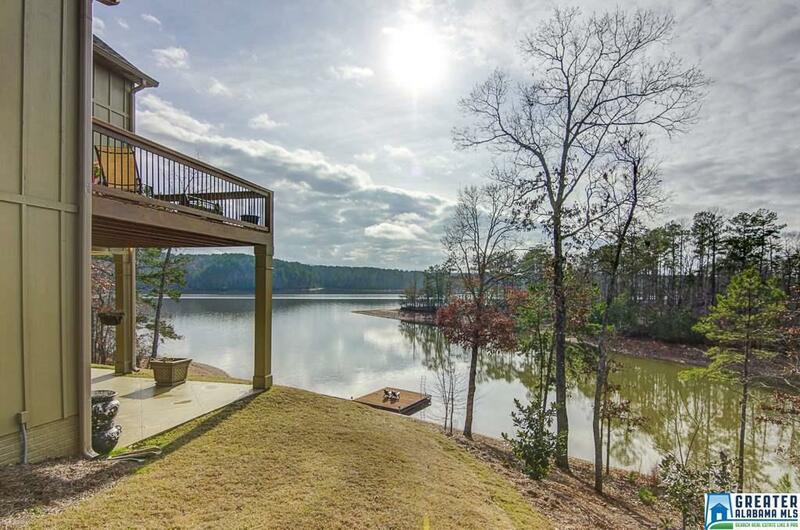 Craftsman style lake home with 246 feet of Year Round Water in Hunter Bend PH IV on the South end of Lake Wedowee. 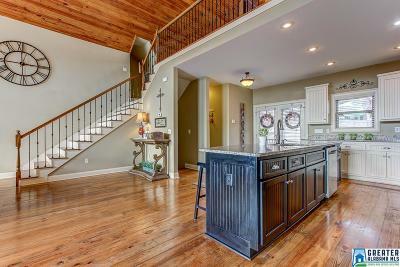 Home is being sold furnished..... ready to move in! 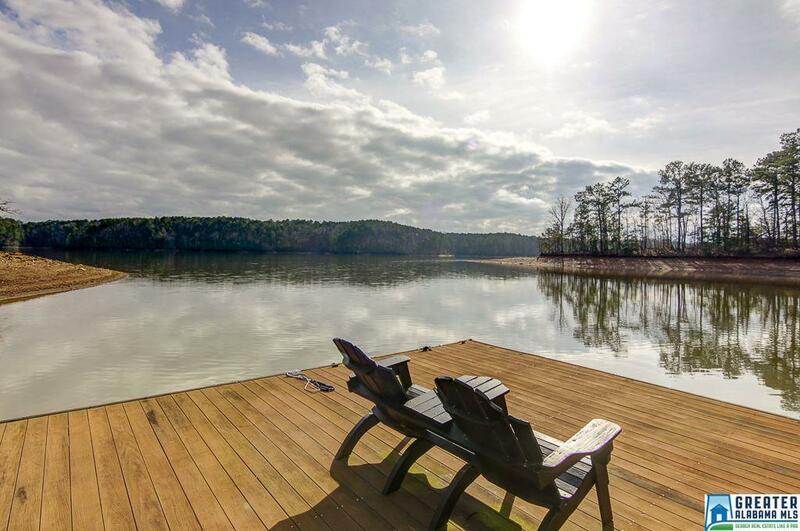 Start your summer fun now! 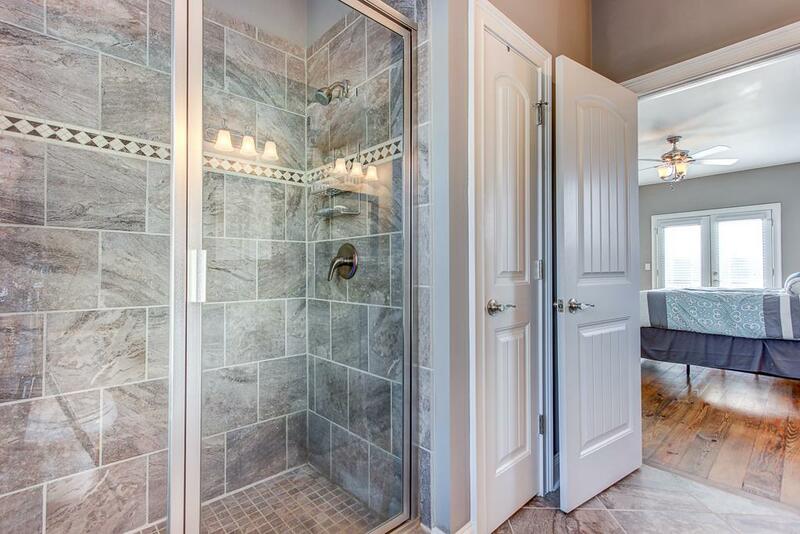 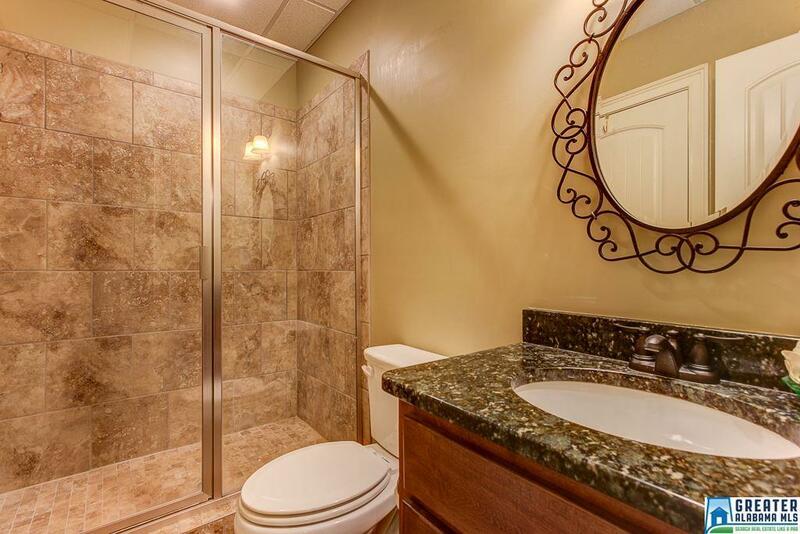 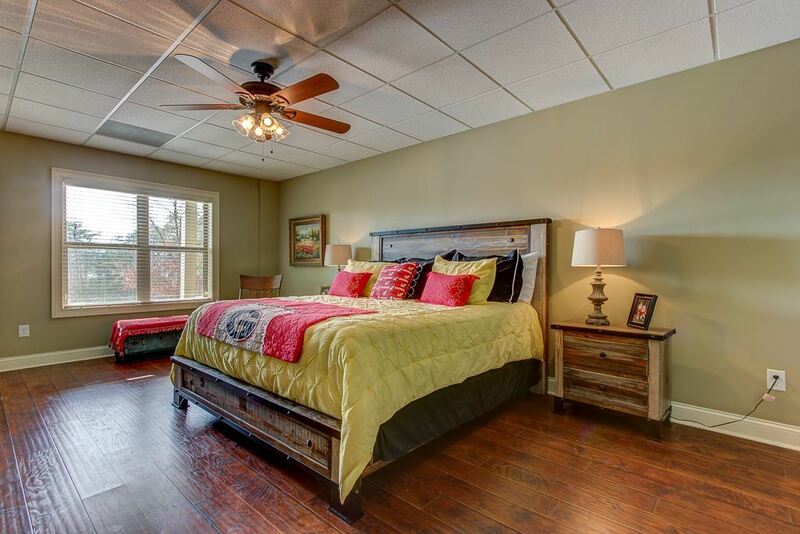 Main level consists of 2 master suites each with walk in showers. 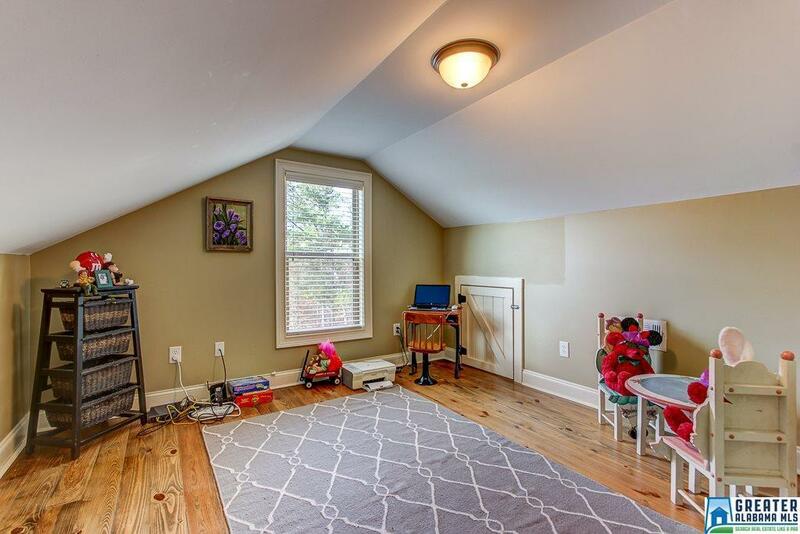 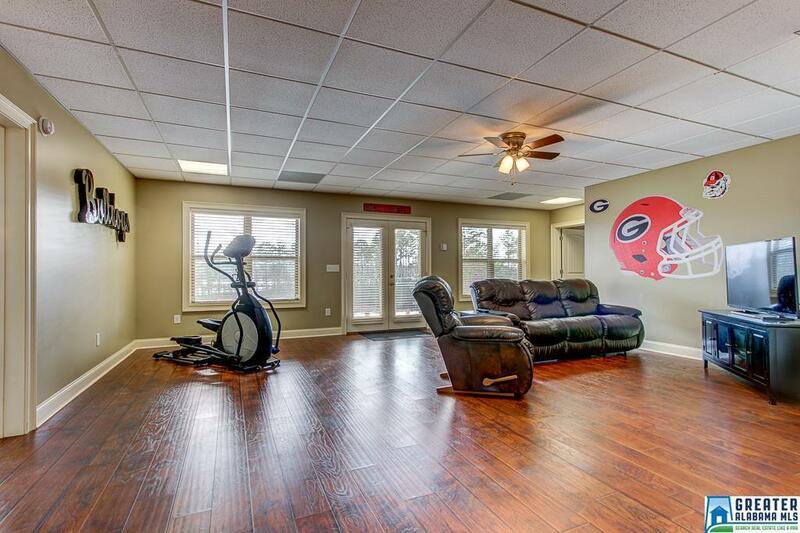 Also on the main level is a sunroom, powder room and laundry. 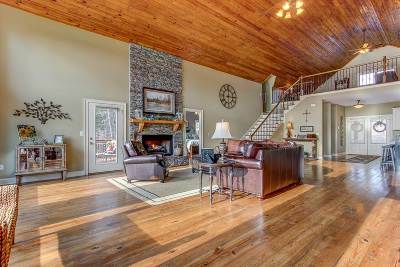 Massive open concept great room is perfect for entertaining. Stone faced fireplace and cathedral ceilings are a focal point. 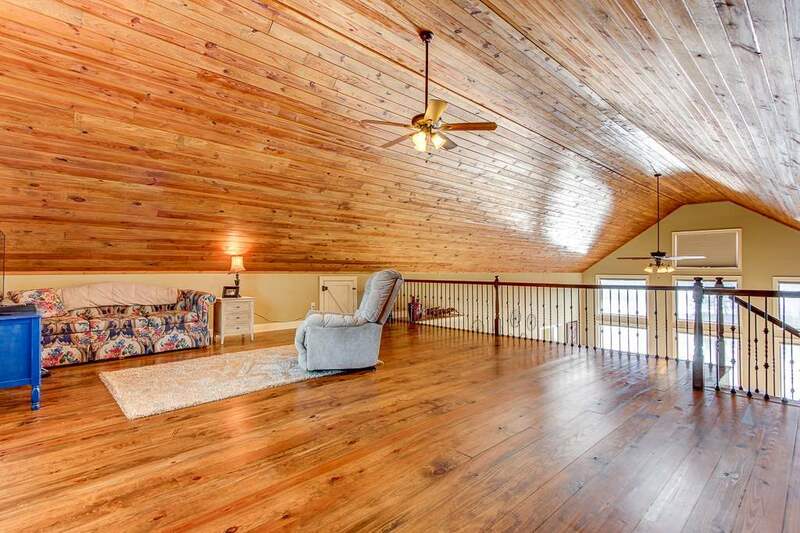 Upstairs is a large loft area and office. 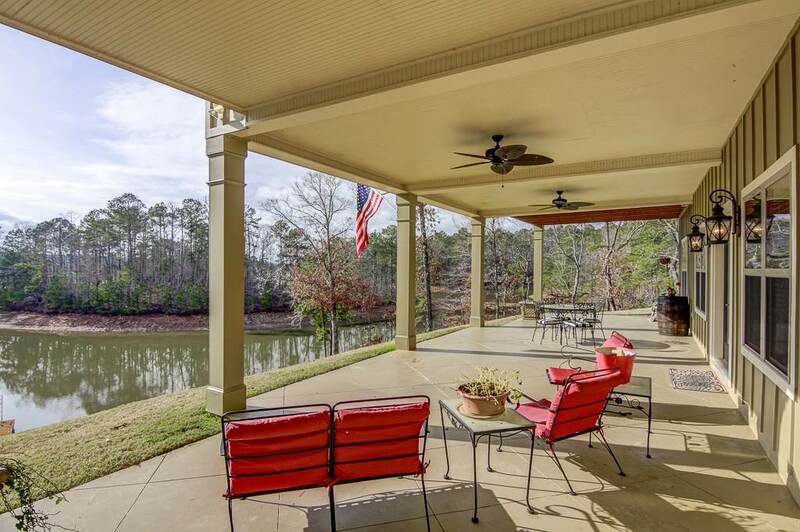 Terrace level has 3 bedrooms and 2 full baths, rec room and walk out to a large covered entertaining patio facing the beautiful lake views. 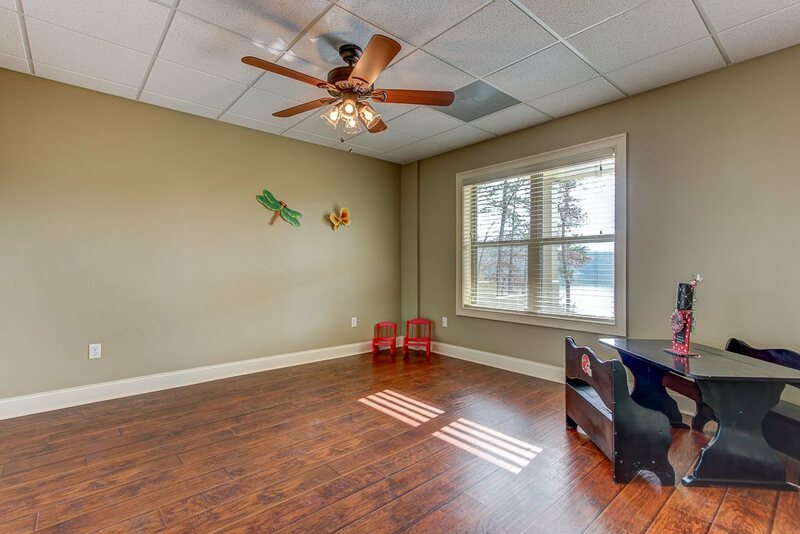 Detached 2 car garage with 9 foot ceilings. Seawall and floating dock. 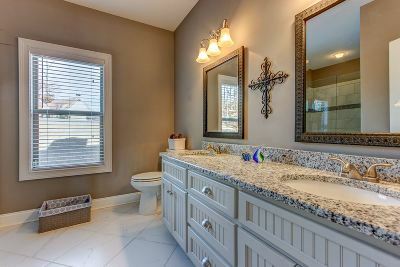 House is shown by appointment.